Turn to us with confidence whenever you have lock and key problems and we will give you the security and convenience that you require. 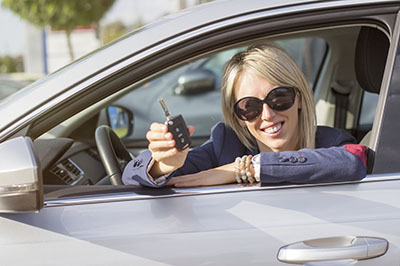 Our company, Locksmith Mundelein, specializes in the repair and replacement of home, office and car locks and keys. Our professionals work with devices from all brands without exception. Tell us what you need now. Report an emergency situation and we will help you via our 24/7 mobile locksmith service. From emergency lockout opening to transponder key replacement, our team can implement any type of professional solution that you may require. Reach us without hesitation. Share your concerns about the security of your property and we will do everything within our competency to improve it. Our solutions range from advanced lock installation to the setting up of safes. Our company in Illinois has the capacity to complete projects of all sizes. Let us know what we can do for you.